Did Apple set a trend in motion by dropping the 3.5mm analogue audio jack, as it did previously by dumping floppy drives, and old connectivity standards in favour of USB, at the dawn of the iMac era? 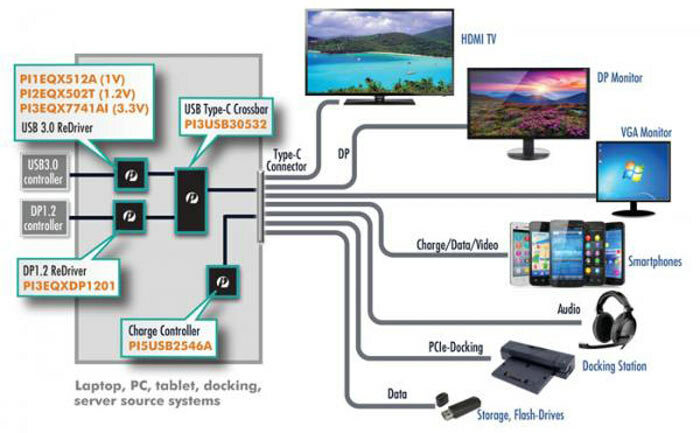 On Tuesday the USB Implementers Forum (USB-IF) announced the USB Audio Device Class 3.0 specification "to establish USB Audio over USB Type-C as the primary solution for all digital audio applications, including headsets, mobile devices, docking stations, gaming set-ups and VR solutions". In effect the USB Audio Device Class 3.0 Specification will allow device manufacturers to eliminate even more ports (in this case ye olde 3.5mm analogue audio connector) in favour of USB Type-C. This increasingly popular interface can already be used for efficient data, power, and video transmission. As reported in the official press release, USB-IF President and COO, Jeff Ravencraft said "USB is the simplest and most pervasive connector available today, making USB Type-C the logical choice for the future of digital audio." Ravencraft went on to urge companies to make use of USB-IF resources, such as the new standard, to quickly integrate this new functionality. Beyond the obvious plugging of headphones into the USB Type-C port functionality, the new specification can help device makers reduce power consumption and add support for new features such as hotword detection (for use by Google Now, Cortana etc). An added benefit of swapping out the old 3.5mm analogue audio jack for USB type-C is the possibility to shave as much as 1mm off the thickness of thus equipped devices. Having fewer open connectors should also aid device makers in creating water and dust resistant/proof devices. For more information and to download the new specification, you can visit the USB-IF device class documents section. In effect the USB Audio Device Class 3.0 Specification will allow device manufacturers to eliminate even more ports (in this case ye olde 3.5mm analogue audio connector) in favour of USB Type-C.
and the result of that would be less connectivity for the end user, who will need to carry round more adaptors just to be able to plug in the same amount of kit - assuming the adaptor allows them to plug in everything simultaneously. 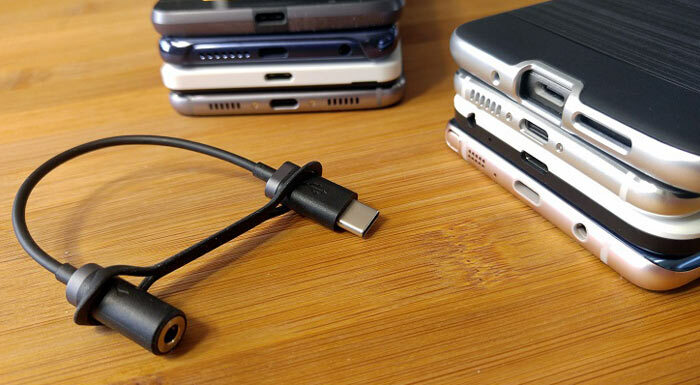 The 3.5mm jack is also longer and more resilient against pulling-out / bending/snapping on the go. Tiny USB3.1 connectors are not so great if you want to do sport and use your headphones. Well that's an… uninformative news article. What exactly does Class 3 audio add to the existing Class 1 and Class 2 standards*, and Type C's previously standardised ability to pass analogue audio signals? *Which have been around since the stone age, also known as 1998. I agree. The 3.5mm jack also rotates, so any pulling on an L connector would just cause it to turn. I find it pretty funny when you see the birds nest of adapters all the Surface users around me need to just get their things to do what a normal boring laptop would do. Your total laptop package isn't smaller in this situation. Apple and everyone else are so obsessed with designing for product photos, they forget about the users. The SOLE reason for deleting the jack is to plug the last remaining DRM loophole. If device makers truly wanted to build water/dustproof products, they'd go completely portless, using wifi for data, bluetooth for audio, and Qi for charging. No. No Apple did NOT set a trend as all this stuff has probably been planned for a LONG time.